Richard Klein is an internationally leading expert on the science and policy of adaptation to climate change, with more than 25 years of experience in original research, science assessment and policy advice. Much of his recent work has addressed the role of adaptation in the design and implementation of a global climate policy agreement, but he also studies societal and institutional challenges to adaptation and to the provision and use of climate services. He has led a range of large international collaborative research and capacity-building projects and programmes, and has advised governments, international agencies, civil-society organisations and private firms. 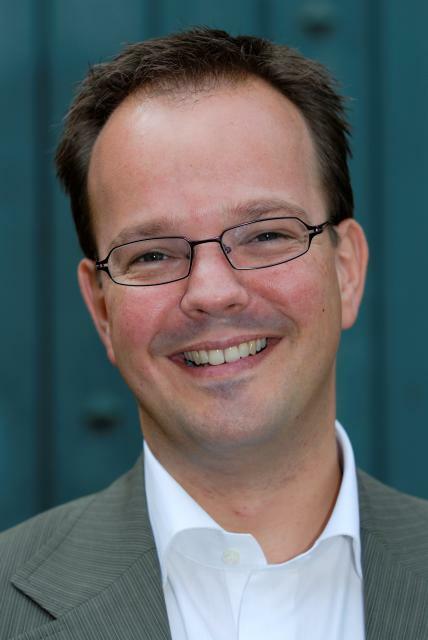 Richard joined the Stockholm Environment Institute in 2006 to assume global leadership for developing and implementing the institute’s research strategy on climate-related issues. In 2010 he was appointed Visiting Professor of Geography, Climate Policy and Development at Linköping University. Since 2018 Richard has served as Director of Science and Innovation of the newly established Global Center on Adaptation, and as Co-Director of Research of the Global Commission on Adaptation. He also co-chairs the Science Committee of the World Adaptation Science Programme. In 2016 Richard received the prestigious Burtoni Award in recognition of his work on climate change adaptation and communication. This guidance provides clear technical guidance on climate change vulnerability, impacts and adaptation at the local, national and international levels, in both developed and developing countries.